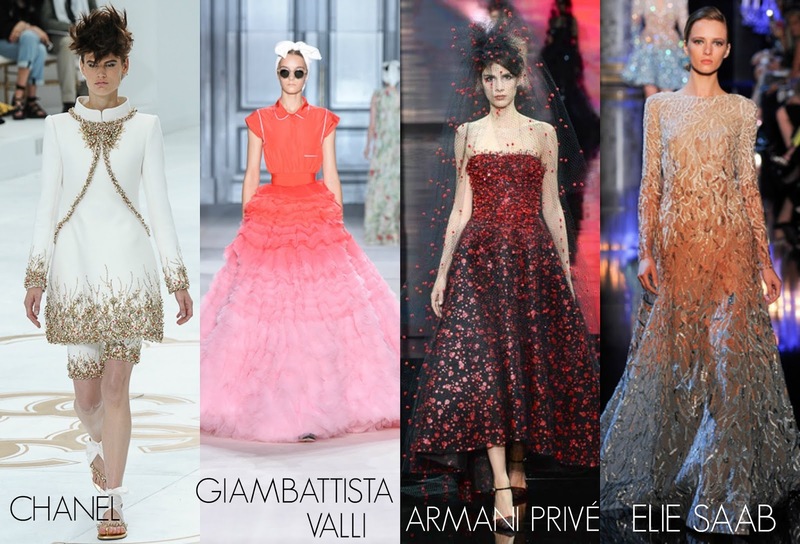 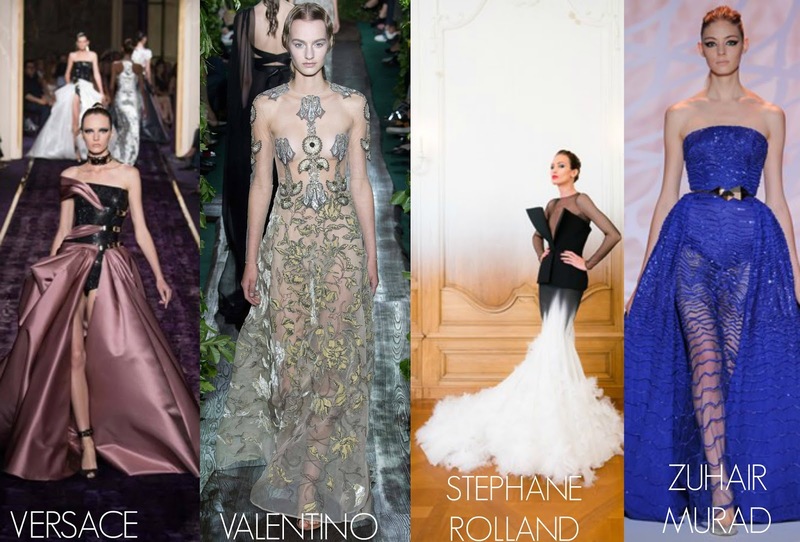 The Fall 2014 Couture left us beautiful dresses with stunning designs, seams well made, beautiful details all ready for the Red Carpet of this year and next year, these are my faves, who are yours? 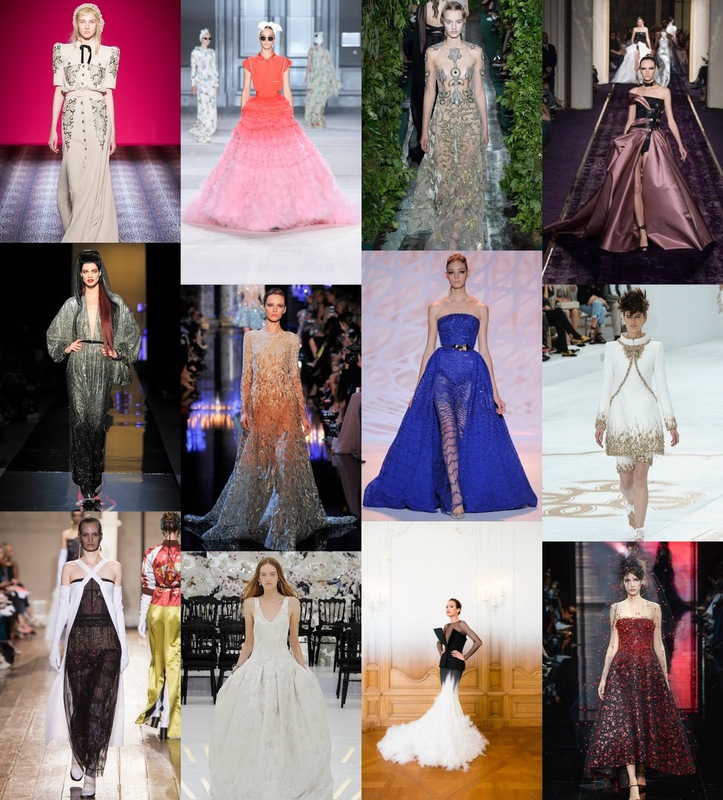 I love couture week so much. 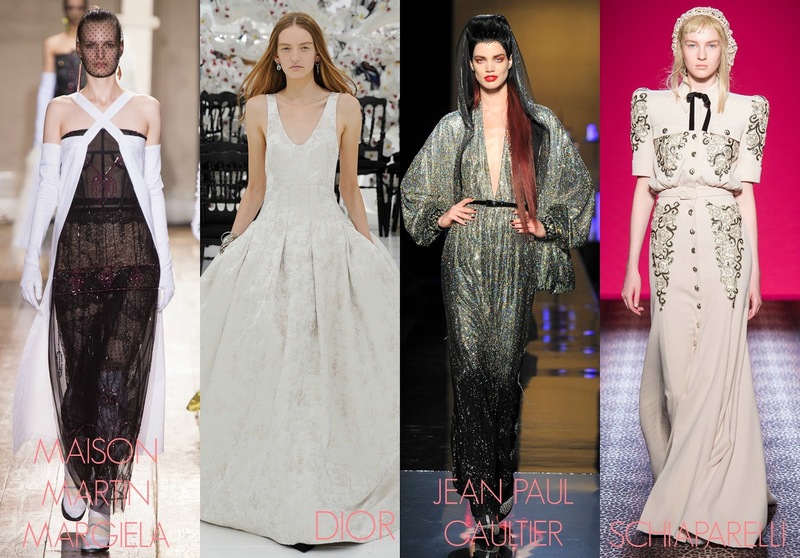 I neeeeeddd to own one of those elie saab gowns, theyre gorgeous!